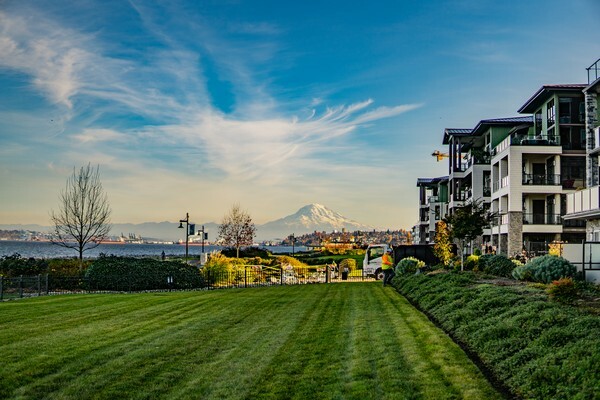 It is important to understand why you require commercial landscaping in the Gig Harbor area. There are multiple factors attached to landscaping, which automatically turns it into one of the most important components of commercial architecture. Having concrete architecture is not enough because the climate is changing with swifter speed and the balance of green and eco-friendly surroundings is very important to keep things in sync. Regular cleaning of landscape, trees and gardens etc. It is equally important to have right tools and equipment to offer effective solutions for the points mentioned above. We are equipped with advanced technology based tools and knowledgeable workforce to assure effective solutions to our clients. 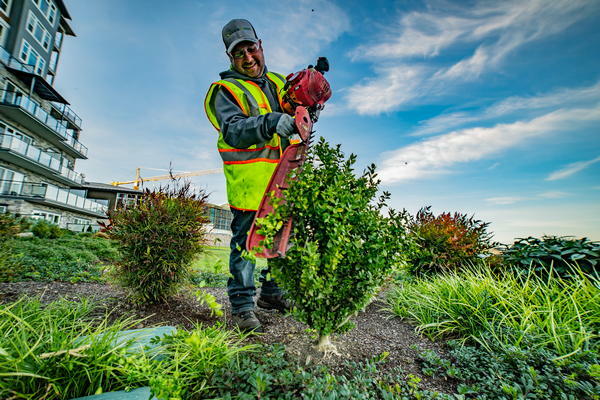 The professionals at Nasim and Sons Inc. understand these points effectively and therefore our solutions for commercial landscaping in Gig Harbor are always upgraded as per the latest advancements and techniques. 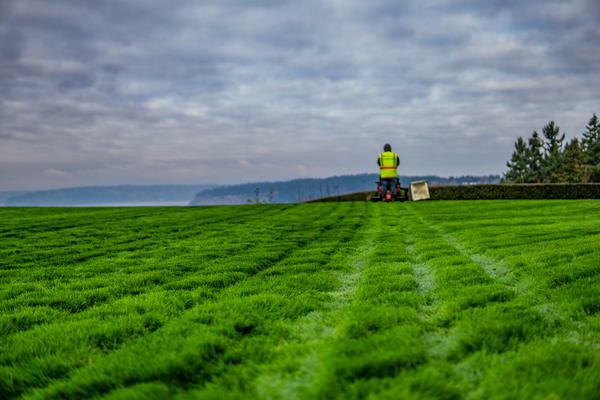 Our idea is to provide greener, smarter and attractive landscapes, and in the arena of commercial landscaping in Gig Harbor, our practices are based on that concept only. We want to create effective and lush landscapes, which contribute to making this world beautiful and eco-friendly. Call us now at 253-777-3881 to avail top-notch solutions for commercial landscaping in Gig Harbor.